Stunning attention to detail and quality in this Vienna home! Exceptional features include 6 bedrooms/4 full/4 half baths, gorgeous hardwood floors on 3 levels, 5 fireplaces, extensive moldings, trim work & custom lighting, a large eat-in kit with island, $100k media room with wet bar, and a loft bedroom suite above garage. Lower Level includes a second full kit, rec room and bedroom suite! Gorgeous outdoor kitchen & patio with stone fireplace. “Smart house” with OVER $1 MILLION IN IMPROVEMENTS PAST 10 yrs! Great for multi generations! Gorgeous new build by Dominion Associates – 25 year top Vienna builder! Great lot & fabulous close-in Vienna location! Hardiplank,stone, front porch & back deck. Top quality design and finishes!!! 6 bedrooms, 5 baths, stunning cinnamon hardwoods & architectural moldings/details. Lower level with large rec room, wet bar, bedroom & theater room! Excellent schools, close to Vienna Metro & “downtown” Vienna! Do I have to have a perfect credit score? Do I need 20% cash for my down payment? Aren’t interest rates really high? Can I really afford to buy? 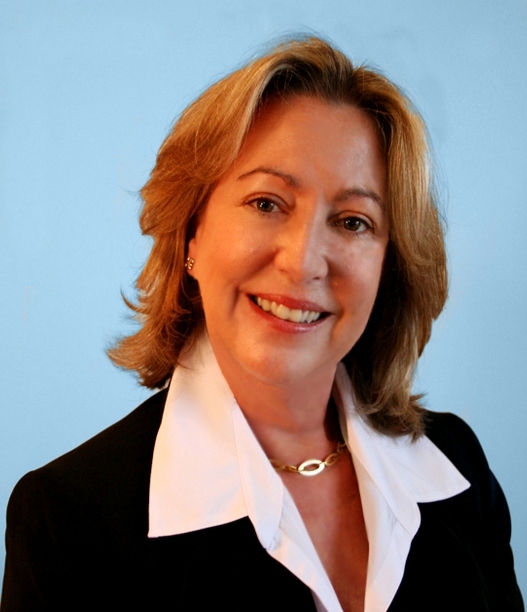 The Belt Team has a Buyer Specialist whose expertise is First-Time Homebuyers. If you’re looking for someone to walk you through each step of the process, call Beth Dadisman at (703) 577-1144. Or click here to schedule a FREE consultation. Here’s how you might feel after you buy your first place! 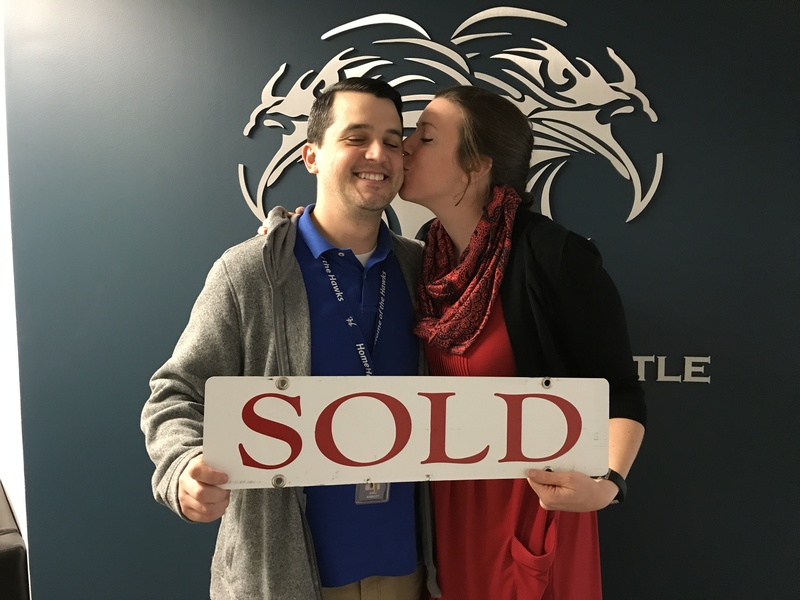 We helped these first time homebuyers find their dream home and go to settlement just last week! The Belt Team is ranked in the Top 20 Real Estate Agents in the State of VA (out of 30,000 agents). Don’t you deserve the BEST?! 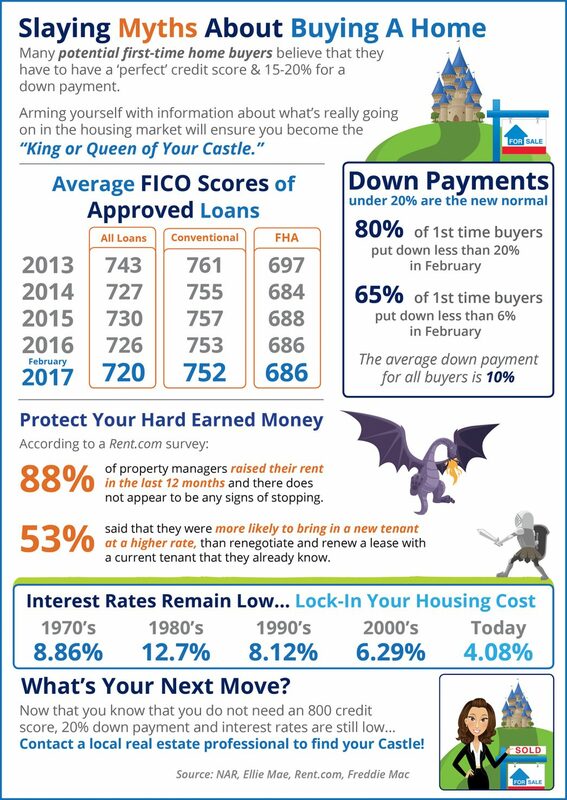 Here’s what our colleagues at Keeping Current Matters have to say about whether now is the time to sell. The Belt Team is one of Virginia’s Top 20 Best Real Estate Agents (out of 30,000+ agents) and we take great pride in putting our clients’ interests first. We sometimes tell people NOT to sell or NOT to buy – because we use a consultative approach instead of a sales approach. If you’d like to schedule a personal consultation to educate yourself to make the decision that’s right for YOU, call us at (703) 242-3975. Don’t you deserve the BEST Realtor Team in Northern VA? 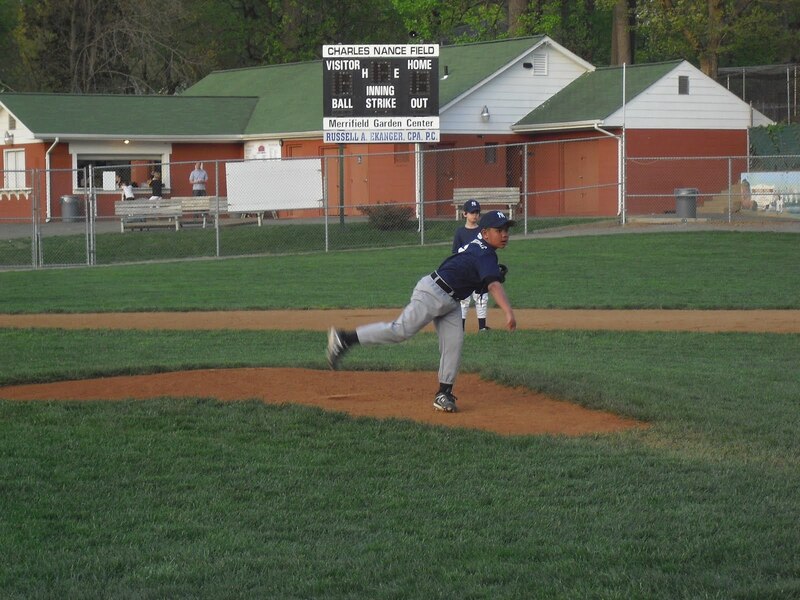 As we have every year since 2002, The Belt Team is proud to sponsor Vienna Little League. 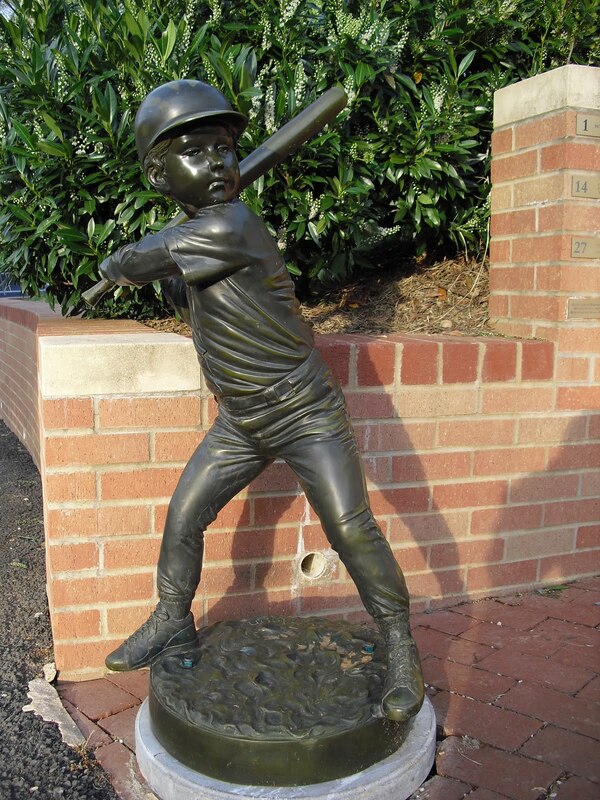 Since Saturday, April 22 is Opening Day and it’s Little League season once again, we thought we’d re-run this post. Enjoy! Yesterday was another one of those “I LOVE LIVING IN VIENNA” days! If you live in Vienna, you will eventually make your way to Yeonas Park. You either have children who play baseball or your children have friends who play baseball or you have friends whose children play baseball. It’s just one of those inevitable things. 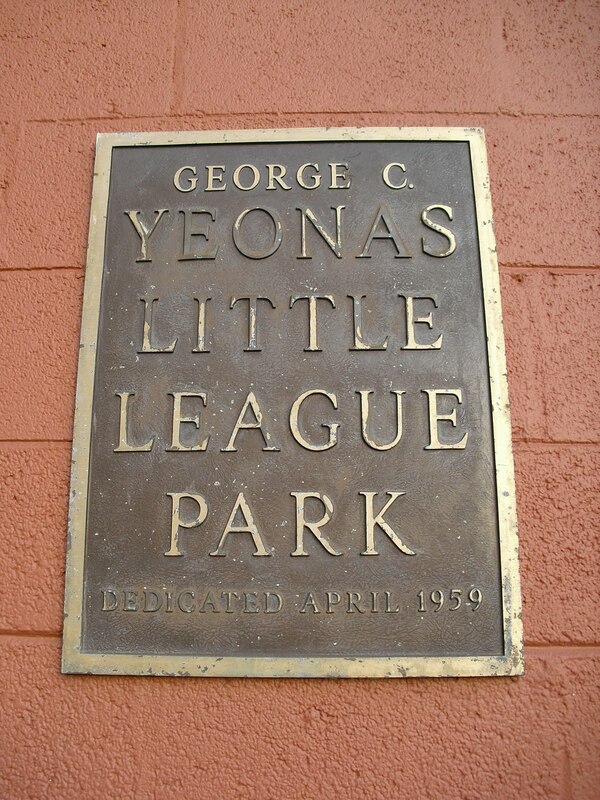 So yesterday, we went to see a neighbor’s son play in a Vienna Little League game at Yeonas. As we entered the parking lot, it was teeming with activity. There was an air of excitement that wafted by – almost as strongly as the smell of chili dogs on the grill at the snack bar. Last Saturday was Opening Day (more than 1,100 people attended!) and this was the first week of the season. PLAY BALL! 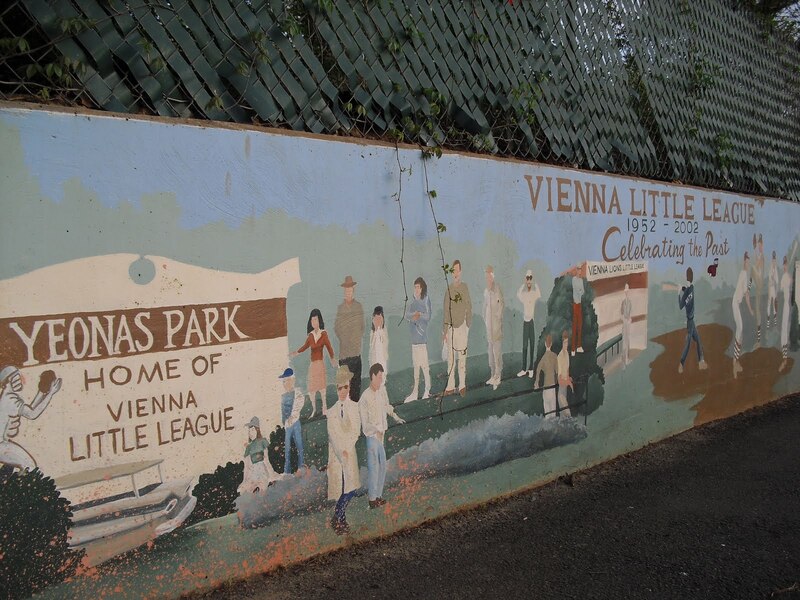 And just like every April for the past 50+ years, the Vienna Little Leaguers took the field. And just like every April for the past 50+ years, the Vienna parents assumed their perches from which to root. And just like every April for the past 50+ years, the siblings gathered in the common area to play with one another. Yeonas Field in Vienna is kind of what the back fence used to be “in the olden days”. Back then, neighbors would hang their laundry out to dry in the backyard and catch up on gossip over the back fence. Or they would mow their lawns and tend their gardens, and take breaks to chat with the neighbor next door or behind them. Well, that’s just what happens at Yeonas Park. Last night, two of my girlfriends, who are normally so busy they can’t see straight (they are AWESOME Moms! ), settled in to the bleachers to watch the game and had themselves a nice two hour chat. The Dads like to hang out along the fences, and they are usually much more “into” the game. But don’t be mistaken, there’s a lot of chit chat going on there too. In a world where we are always “on the go”, it’s nice to have this respite. And you ALWAYS run into people you know. It’s just a fabulous gathering place where people of diverse interests and diverse backgrounds “hang out” together. I love seeing the many multi-generational families that come to the ballgames – babes in arms, grandparents in wheelchairs, and even teenagers who might be “too cool” to otherwise hang with their parents. Just visit once and you’ll see what I mean. Vienna Little League gets into your blood. Did you ever notice the “V” stickers on so many car windows in Vienna? They either say “Go Blue” or “Go Black”. The stickers represent the two leagues in Vienna (National & American). And once you’re a part of a certain league, you are Blue (or Black) FOREVER. Many of those cars you see with stickers have kids who are long past Little League age, but they are part of that family always. Terry Belt & Kevin Kleifges on The Belt Team know that for sure after coaching and/or having players on those teams! We just LOVE living in Vienna! If you’d like to live in Vienna too, call The Belt Team at (703) 242-3975. We’ve sold more homes in Vienna than any other Realtor or Team. 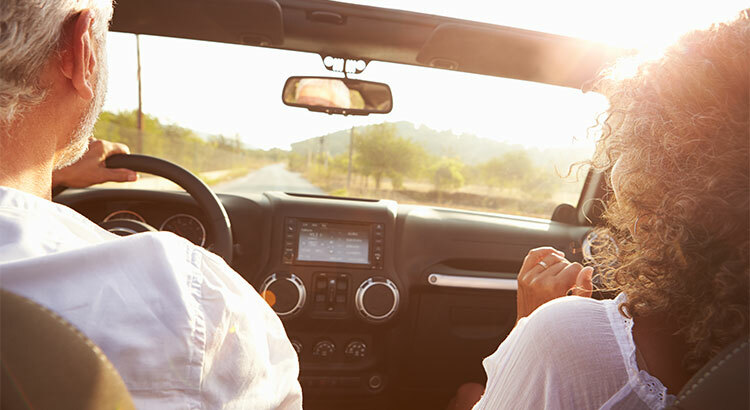 We’ll help you make the BEST move! Welcome to this stunning, updated colonial situated on a gorgeous private lot just minutes to Tysons Corner and Vienna! This home sits on 2 acres and is a true oasis of tranquility yet close to all the amenities of Tysons, Vienna, Reston, Great Falls, DC and more. Exceptional features include hardwood floors & decorative moldings throughout, loads of natural light, 6 bedrooms, 2 masonry fireplaces, an eat-in kitchen open to the family room, a spacious formal dining room, a delightful sun room, main floor library, and a large master suite. The finished lower level provides an abundance of extra living/entertaining space as well as a bedroom and full bath. The fabulous outdoor living spaces include a screened porch, back deck & patio and amazing pool! Excellent schools (in the McLean High School district!) and great for commuters…don’t miss an opportunity to make this your next home!